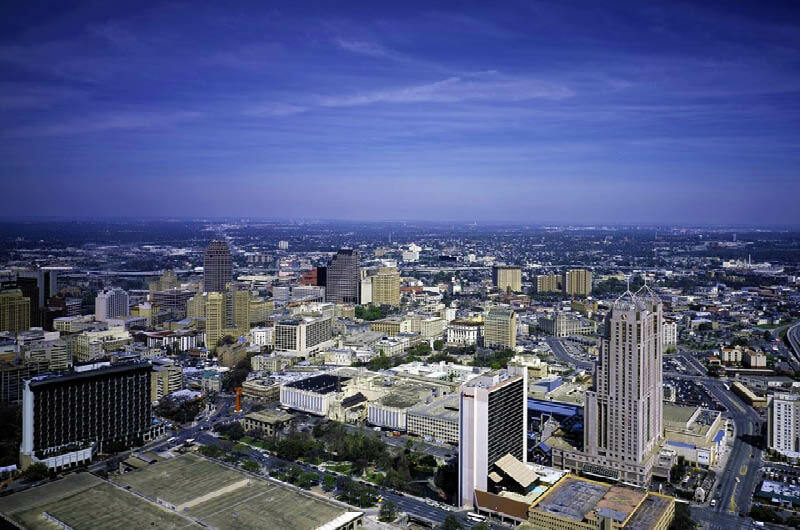 San Antonio; the second most populous city of the southern US states with a wide variety and extra-curricular activities on offer. As we race into 2019, nearly 2 months into the year already (! ), it’s that time when scheduling attendance to oil and gas conferences around the world starts to fill up our calendars. 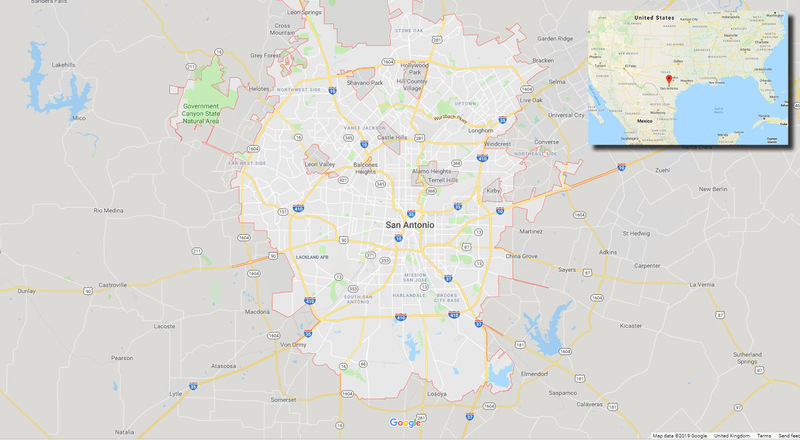 This year, two of the largest annual conferences in the industry - AAPG ACE 2019 and SEG 2019 - will both take place in San Antonio, Texas - the seventh most-populous city in the United States. Therefore, we thought it a good idea to cover some of the top sites and eats the city has to offer in preparation for the arrival of thousands of geoscience professionals from around the world and to give all those attending a taste of what to expect in San Antonio, as well as to give you suggestions on where you might replenish your energy at the end of each long day on the conference floor. As usual the GEO Lifestyle column is aimed at providing travellers within oil and gas an idea of what some of the most popular conference hosting destinations have to offer and what you can do in order to make the most of your visits. Our choices are made on in-house recommendations, personal experiences and in-depth research, and are very much subjective, describing the kinds of places we would choose ourselves. Sometimes we also collaborate with local companies and organisations in order to ensure we deliver you the best recommendations around. GEO ExPro do not take any responsibility for the independent rating of each place. Why Have We Chosen San Antonio? So, it seems worthwhile to dedicate some time on a little research of what we can get up to outside of the conference hours when in San Antonio for these events. 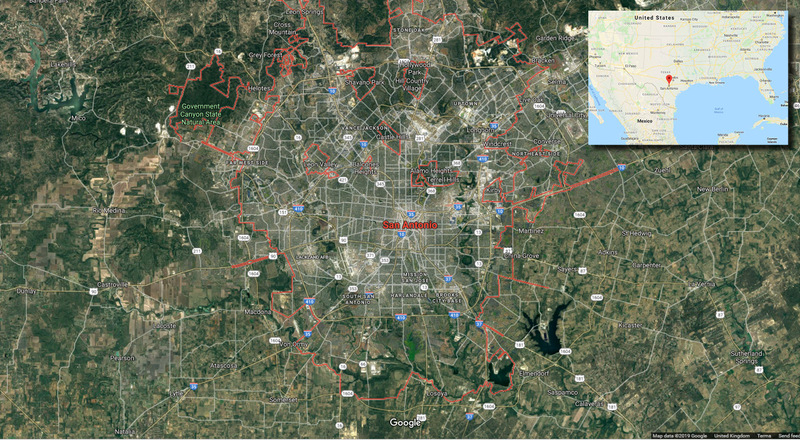 San Antonio is located in south-central Texas and is the second-largest populated city in the giant county of Texas and the other southern states of the US. There is a considerable volume of history and culture to the city dating back to early Spanish colonial life in the south-west, with much of the original architecture still intact, which visitors from all over the world can revel in. The city takes pride in being named the first World Heritage Site in Texas by the United Nations Organization for Education, Science and Culture (UNESCO), and during your visit there you won't be short of historic sites too see and colonial stories to re-live first hand at the city’s four southernmost Spanish colonial missions – Concepción, San José, San Juan, Espada and the famous Alamo, located in Downtown San Antonio. 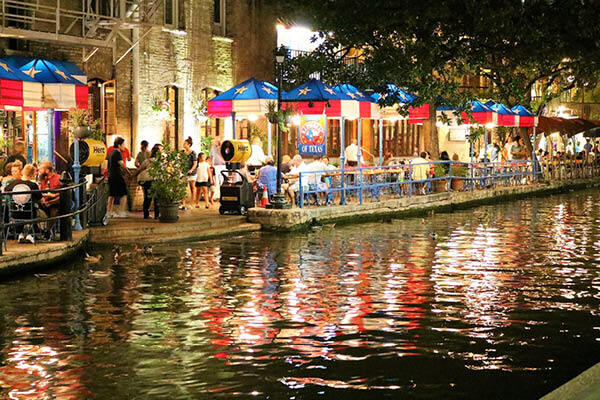 We can't forget to mention the city's famous River Walk, where hotels, restaurants, bars and shops have set up along the San Antonio River - giving this city a delightful twist and vacation-like ambience for night-time strolls and dining and daytime river tours. San Antonio was founded 1718 and is classed as the first civilian settlement in Texas! It’s great to try out new places, whether you’re off-the-clock and enjoying the evening work-free or looking for venues to host those important client dinners. You won’t get caught short when it comes to finding Tex-Mex style cuisine, so here’s a selection of GEO ExPro’s top picks offering a little more variation. Fogo offers the experience of the rich Southern Brazilian tradition of churrasco (Brazilian bbq), with tableside carvery and accompanying salad bar. It is situated just a 5-minute walk from the convention centre, just steps away from the famous River Walk and very close to the San Antonio Marriot Hotel. Crisp white linen table clothes adorn classic courtyard-style tables, providing customers with a homely, yet fine-dining experience specialising in delicate, highly composed dishes, in a historic locale along the San Antonio River Walk. The Fig Tree is situated about a 6-minute walk from the convention centre close to the Little Church of La Villita. With a cellar holding more than 4,000 bottles of wine from around the world you can enjoy south-western inspired New-American fare in the cosy ambience of lush tropical plants and fountains in the courtyard or within the chic interior of the inside restaurant.This is located a little away from the River Walk but still only a 7-minute walk from the convention centre. At 750 ft high, the Chart House offers guests dazzling panoramic views of the Alamo City’s landscape. Enjoy steaks and seafood in the historic tower of the Americas with stunning views of the city in both the blazing Texan sun and under the night’s sky watching the city lights twinkle beneath. Situated a short walk of 9-minutes from the convention centre, this is a must-stop place even just for a light refreshment and to take in the views. A brick-clad bistro offering classically prepared cuisine using Texas-sourced ingredients when possible, where most of the food is cooked over a live wood fire. With an in-house resident sommelier, you can be sure you’ll be offered wine to perfectly match your Texas fare. Maverick is about a 13-minute walk from the convention centre. 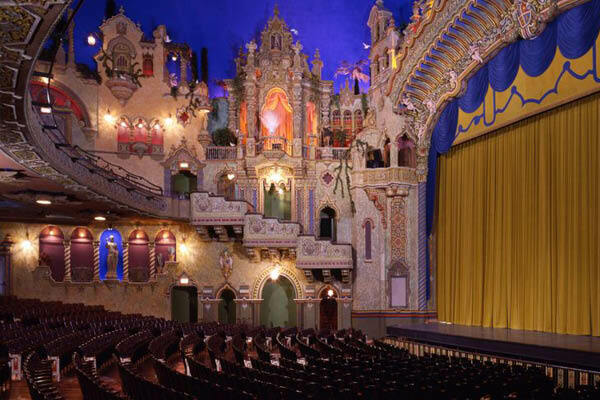 Obviously we can’t list everything you might be able to do while visiting San Antonio, but we have taken the initiative to do a little research and recommend some things that we feel would be suitable for all audiences. Mission San José - San Antonio Missions National Historical Park. 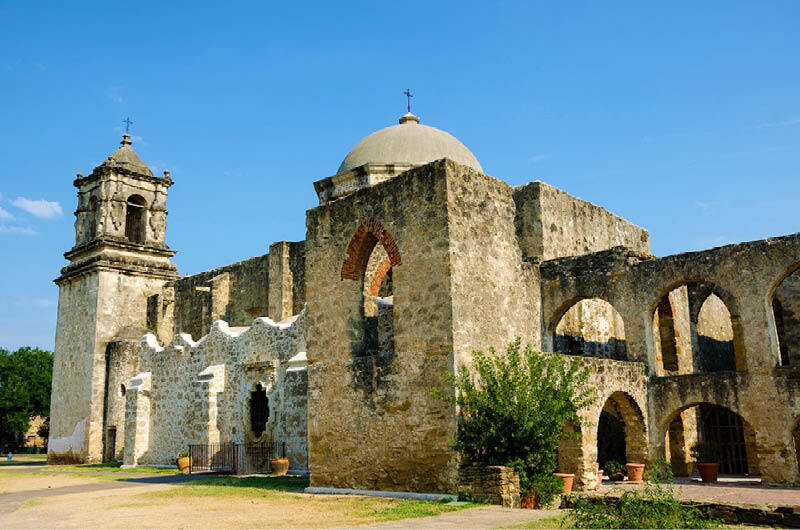 Essentially this is more than ‘one thing’ to do, however as they all fall under the same category I think it would be a good achievement if you could add visiting all of the San Antonio Missions to your list. Admission is free to The San Antonio Missions and they spread over an 8-mile stretch, which you can cover by car, bike or bus. The mission parks are open seven days a week, from sunrise to sunset, with the exception of some major public holidays. The visitor centres at most of the missions are open 9am – 5pm (local time) and there is free parking at each of the sites. 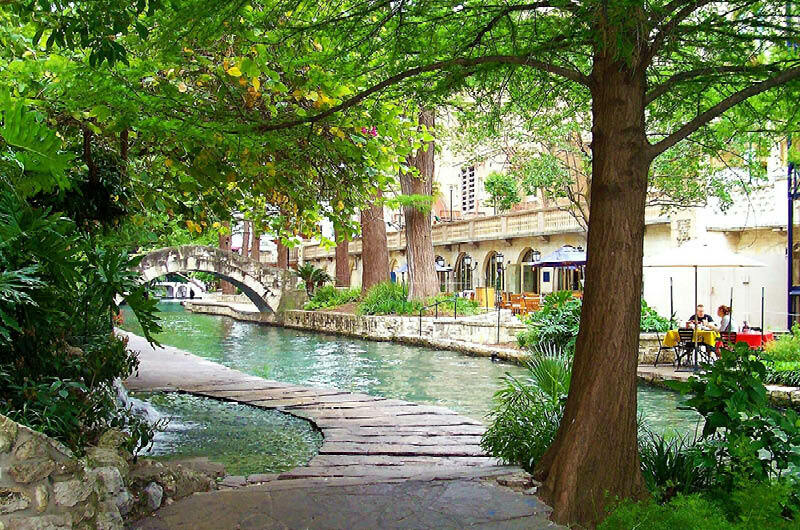 The San Antonio River Walk is a scenic way to navigate the city and explore many shops, restaurants and other cultural delights. The San Antonio River Walk is a world-famous 15-mile inner-city waterway, comprising restaurants, shops and more – offering many activities to fill some of those spare hours. The thing with the River Walk is it offers a ‘two birds with one stone’ kind of deal; by just going for something to eat along the waterside, you can enjoy one of the city’s biggest treasures. The River Walk also offers a tranquil and scenic way to navigate through the city. To make the most of your trip, plan ahead by downloading your very own copy of the River Walk Map. All in all, we think San Antonio has a lot to offer and in addition to attending both conferences we’re looking forward to checking out the city in 2019. We will aim to update this GEO Lifestyle article after we have visited San Antonio for the AAPG Annual Convention & Exhibition in May 2019. Until then, if you’re visiting San Antonio, we hope you enjoy your stay and we look forward to welcoming you to our booth at both conferences. For this show you can find us at booth #303, which is located just to the right of the main entrance to the exhibit hall. You’ll be able to grab a FREE copy of the latest issue of GEO ExPro magazine and sign up to our FREE weekly geoscience bulletin. If you already receive the printed magazine and the weekly bulletin, we’d still love to say and hear your thoughts on the magazine and any recent articles. Some recommended GEO ExPro articles relating to, or similar in content to, the exploration and production of oil and gas resources in Texas, USA. Starting out in 1881 as Midway Station, a railroad section house halfway between Dallas and El Paso, Midland is now the fastest growing metropolitan area in the US thanks to the ‘Shale Revolution’.